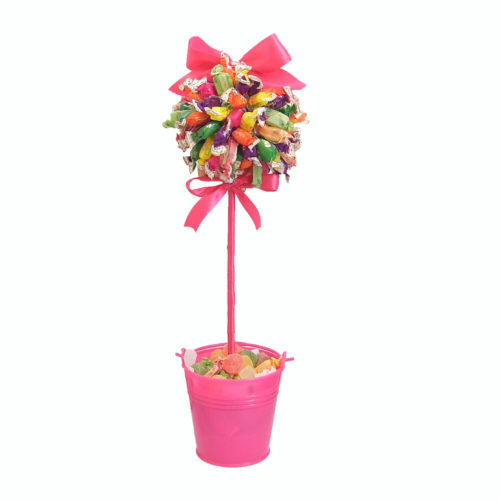 An adorable sweet tree with double topiaries – double the yum! 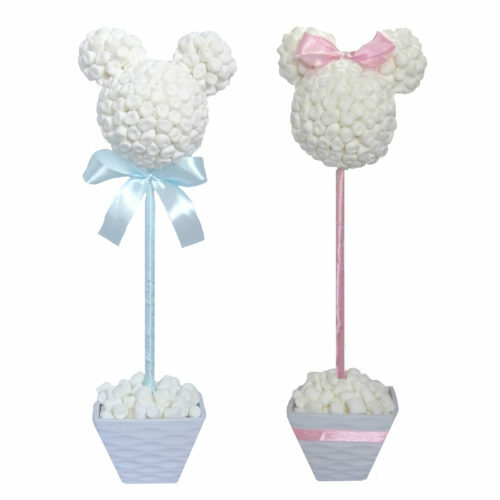 Currently available in marshmallow/fruit chew/jelly. 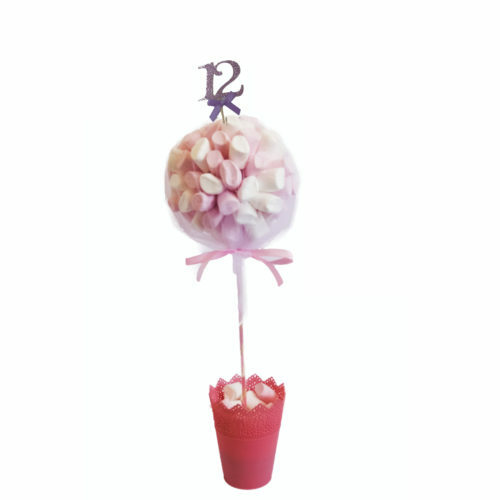 Let us know which type of treat you’d like on your tree by leaving a message on the order page.